763.00 sqft. 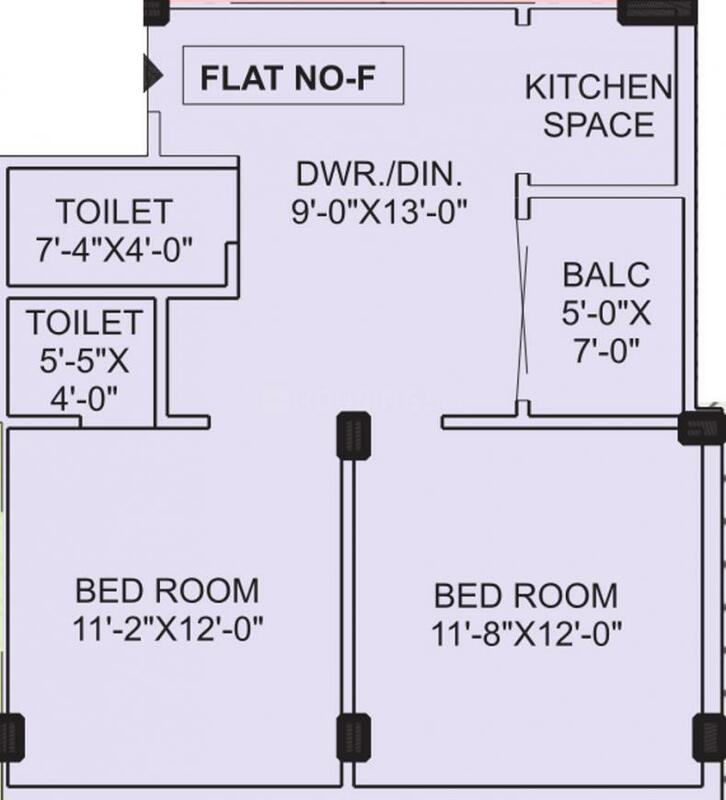 - 920.00 sqft. 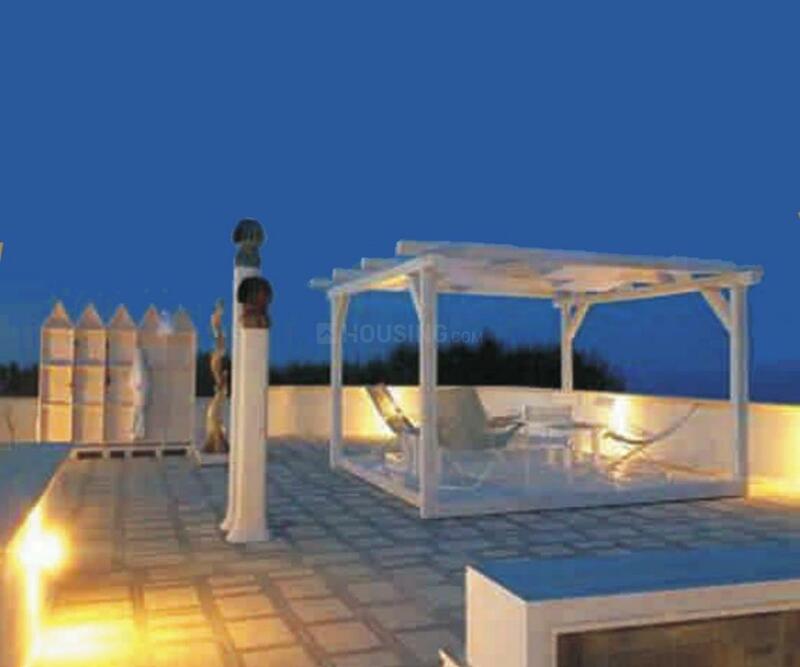 Tirath Projects has launched Tirath Matashree Abasan, a residential housing project located in Hooghly at Chandannagar. 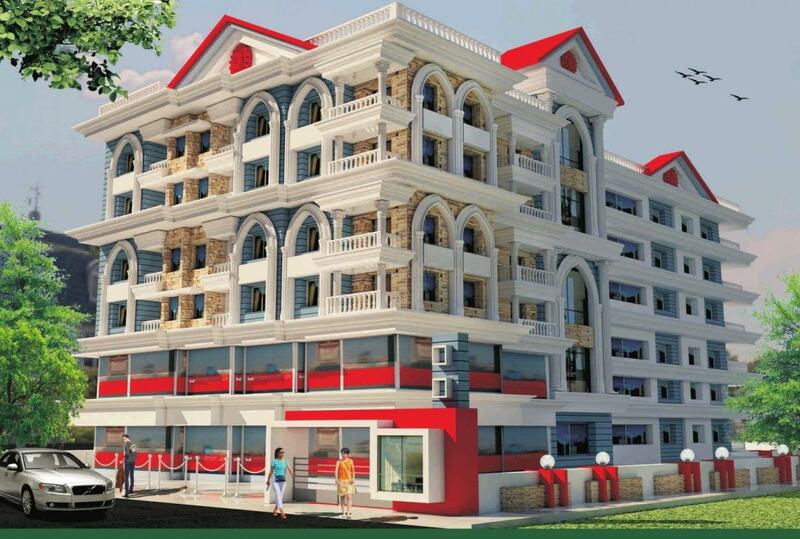 The Apartment are very spacious and the size starts from 763.0 sq ft. Tirath Matashree Abasan is in close proximity to many reputed schools and hospitals. The project offers many amenities such as Children's Play Area, Power Backup, Lift and 24x7 Security. Tirath Projects is known for its powerful manpower and brilliant performance in the Real Estate industry. Since the company has been established, it has proved its worth and value by providing nothing but the best quality to the clients and customers. This Real Estate Company firmly believes that only quality can be the best measurement of a company's worth in true sense. It has built a reputation based on its unique approach and its customer friendly ways. 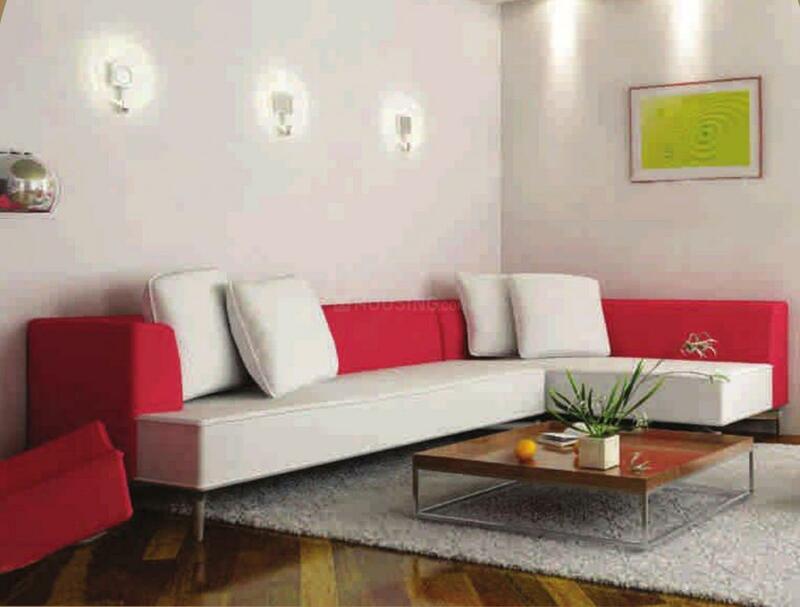 The company is a well known entity and has set unmatchable standards. 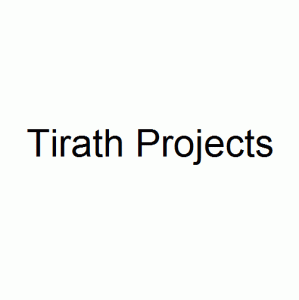 Tirath Projects is considered as one of renowned companies in the Real Estate arena.